The prices of products advertised for sale on the Site are as set out on the Site, errors and omissions excepted. All prices are in pounds (£) sterling, inclusive of VAT at the current rates, but excluding delivery charges. Delivery charges will be clearly set out when you place your order and will be added to the total amount due once you have selected a delivery service from the options available. Our VAT Registration Number is: 621 8400 70. Prices and delivery charges displayed are valid and effective only in the United Kingdom. We have taken reasonable steps to display as accurately as possible the product descriptions, specifications and other detailing of our products in the images that appear on the Site. However, as the actual detailing you see onscreen will depend on your monitor, we cannot guarantee that your monitor´s display of such detailing will exactly reflect the detailing of the product upon delivery. We cannot accept your order until you have paid for it in full. You can pay by all major credit or debit cards (except American Express). Payment will be charged at the point of submitting your order, usually just before despatch. Upon submitting your order, you confirm that the payment card that is being used is yours, that you are over 18 years of age and that sufficient funds are available to pay for the cost of the purchase. If you are in breach of the above, you may also be in breach of the law. Subject to availability, we will use reasonable endeavours to deliver the products you have ordered as soon as possible after your order is accepted by us. Delivery charges will be clearly set out when you place your order and will be added to the total amount due once you have selected a delivery service from the options available. Prices and delivery charges displayed are valid and effective only in the United Kingdom. 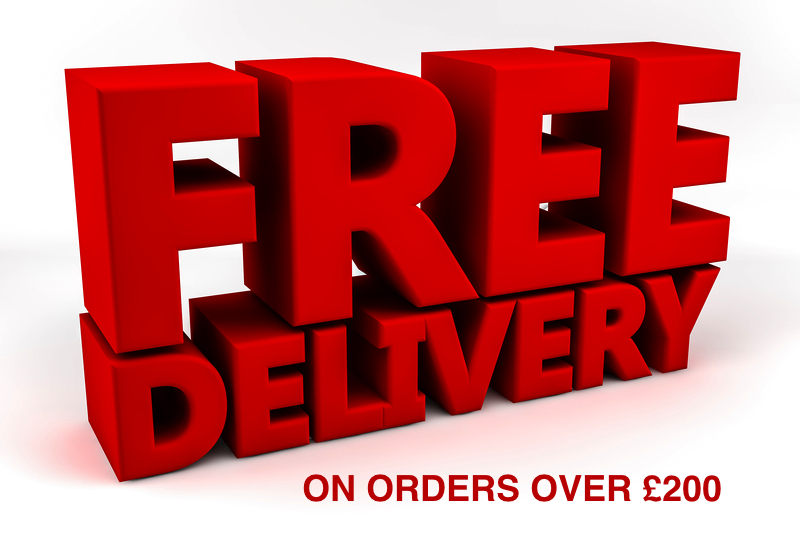 We deliver the products ordered to the valid delivery address which you supply. We cannot deliver items within the same order to multiple addresses. We currently deliver to the UK mainland, including the Scottish Highlands and Islands and Northern Ireland. All deliveries will require a signature to confirm receipt. All products should be returned within 14 days of you cancelling your order. Until such time as they are returned to us, you must retain possession of the items and take reasonable care of them. Please Note: customers are responsible for the cost of returning products. All products must be returned with the original packaging. Products should be posted in appropriate protective packaging. These items should be sent by Recorded Mail to ensure safe arrival. Please ensure that you enclose a letter stating reason for return and whether you would like the goods exchanged, credited to your account or refunded to the Credit/Debit card the goods were originally purchased on.